Team I riders are the best of the best. 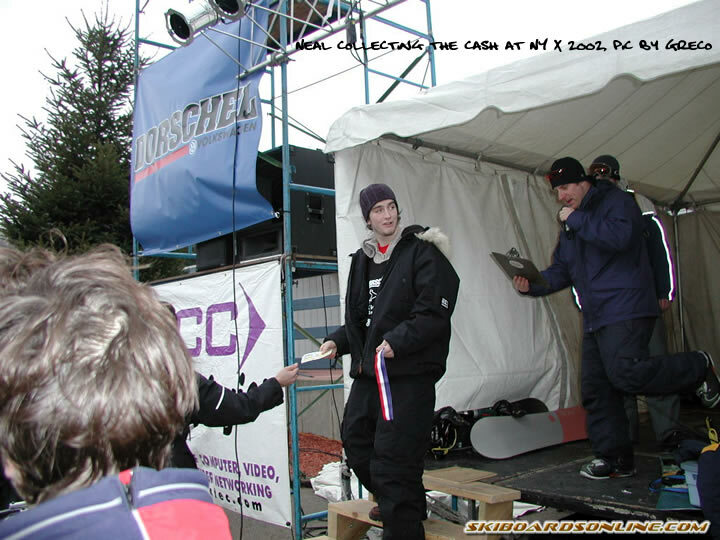 They are sponsored by skiboard makers and have won or placed highly in competitions. They send in a video and proof of competition placement and sponsors. But really, if you're Team I material we've already heard of you and will probably be contacting you.